Plutonic Cleaning Services Providing Sofa Deep Cleaning Services in Sharjah , With Our Professionals Cleaning for Upholstery Cleaning Services . 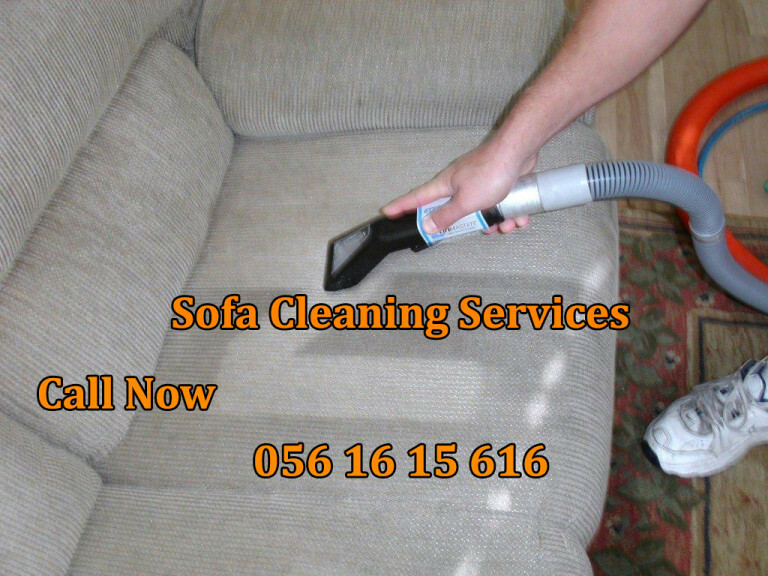 Expert Level Sofa Upholstery Cleaning Services Sharjah . We have different kind of equipment to sanitize every small corner of sofa.We don’t use and don’t recommend of any kind chemical to spoil your fabric or leather or risk your or kids health. Plutonic Cleaning Company use German and Italy base machines for Upholstery Cleaning Services / Deep Sofa Cleaning Services Sharjah. Are you looking for satisfied cleaning services in Sharjah, We Offering Leading Sofa Cleaning Services Sharjah with latest tools and technologies. We deals with office sofa cleaning services and residential sofa cleaning services also . 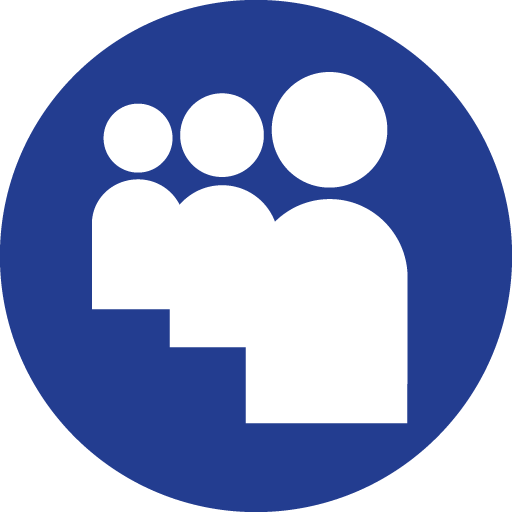 We do the best for our leading services in sharjah and dubai. With Plutnic you will take the advantage of leading sofa cleaning services that make it sure for the quality of services. Sofa cleaning is art of work that comes with wisdom of experience that our expert sofa cleaners offers. Here is one of Best Upholstery Cleaning Company in Sharjah . We Provide Sofa Cleaning Services that in Matchless. That is why we commit we are One of Best Sofa Cleaning in Sharjah .